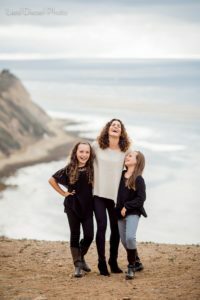 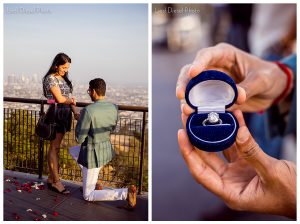 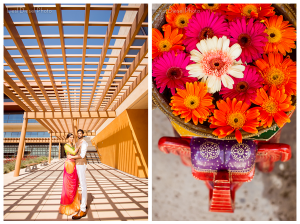 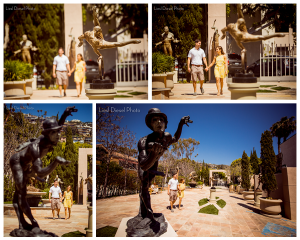 Dev & Trish Engaged – Griffith Observatory Proposal! 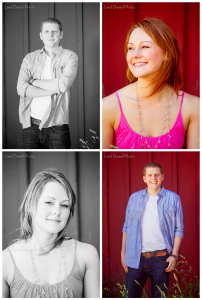 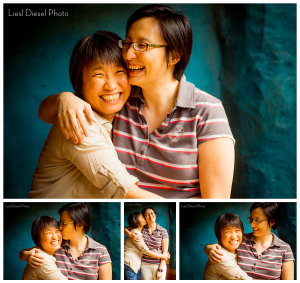 Belinda & Phyllis’s Playful Zoo Engagement Session & Vegan Ice Cream Escapade! 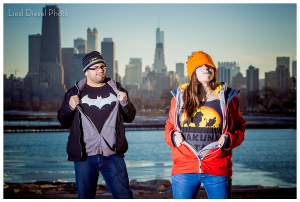 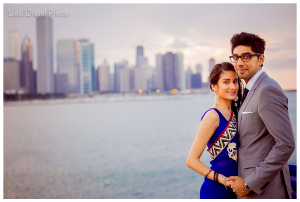 Downtown Chicago Engagement session for Rikita & Neil!